With health concerns from eating fried food, more and more people are switching to air fryers as a healthier option. With air fryers, you don’t have to use much oil and there is hardly any fat. That is why a lot of people ask: are air fryers toxic? To answer this question, we need to understand how air fryers really work, the basic concept of the cooking process behind it, and the materials used in the cooking equipment itself. The most obvious answer as to why people would still choose to fry their foods is because fried foods simply taste good. There is really no other reason! 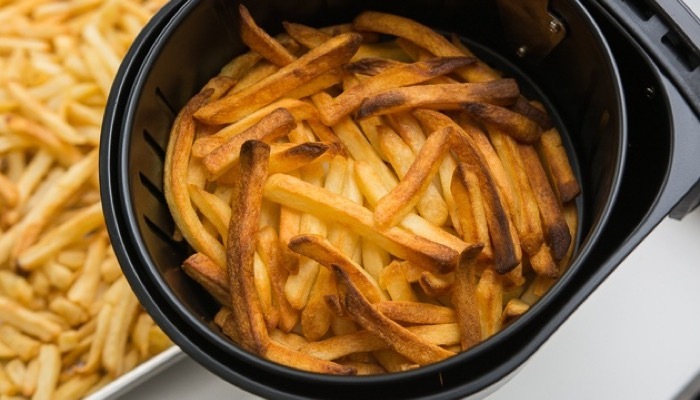 And since fried, especially deep-fried foods could bring a lot of health hazards, why not use an air fryer that would allow you to enjoy the same taste without all the oils and fats? Imagine eating potato chips without the guilt. That’ll be so much better, right? 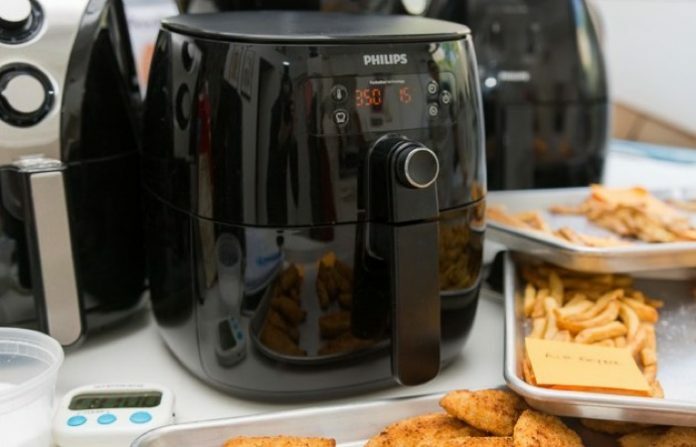 What Are Air Fryers and How Do They Work? 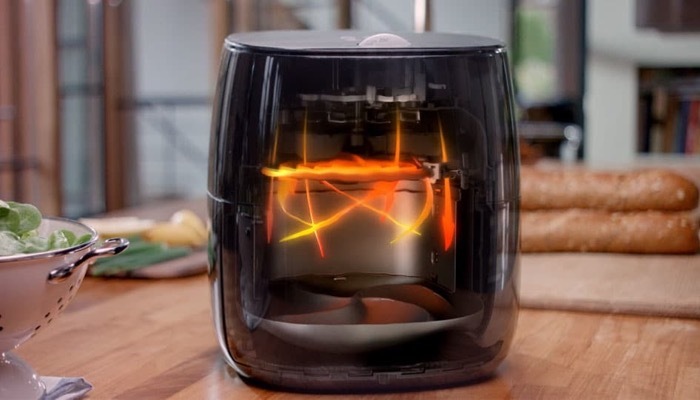 An air fryer is a kitchen appliance that allows you to cook food in different ways, including fried foods. It’s so versatile that you can cook many varieties of foods like pastries, meats, and potato chips! It’s a countertop cooking equipment that circulates heat at high temperatures to fry, grill or bake food without the need to use oil. Sometimes, people still use a bit of oil but at very small amounts for taste. Air fryers allow you to create a crispy outside layer while the inside of your food remains moist and chewy, perfect for whole fried chickens, etc. The chemical reaction is called the Maillard effect. This is what allows the fryer to alter the flavor of the food without actually frying it in oil. A lot of health, cooking enthusiasts and fitness experts say that it’s a healthier alternative to deep frying because there is a lower content of fat and calories. Instead of the traditional way of frying which involves submerging the food in oil, air frying requires little to no oil at all and you can achieve the same taste and texture of deep-fried foods. How exactly would an air fryer help you cut fat content? Fried foods generally end up having a higher fat content compared to foods cooked otherwise. Chicken that has been fried would contain about 30% more fat than chicken that’s been roasted in the oven. This is because of the additional oil used. With air fryers, you can cut the fat content by up to 75% because of several reasons. First, you don’t have to use the same amount of oil which causes an increase in fat. Many deep-fried recipes require you to use at least 4 cups of oil while you can use as little as one tablespoon of oil in an air fryer. The result is substantially less fatty foods but with an almost identical color, texture, and moisture content. 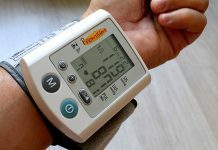 This can drastically change your health conditions especially if you regularly cook and consume fried foods. But the question remains, are air fryers toxic? For those who are asking if air fryers are toxic, you may also want to know the upside of using them. Its main advantage is that it significantly reduces your overall calorie intake. Remember that lower amounts of fat do not necessarily mean low calories but an air fryer can make both happen. Most people who use air fryers significantly reduced their calorie intake by 70% – 80%. 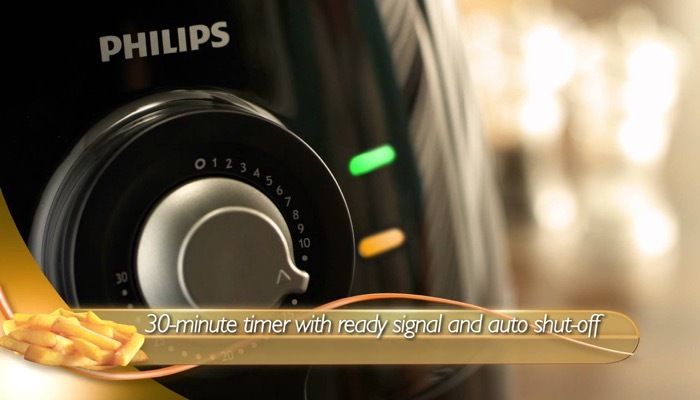 Air fryers are so efficient that you will spend significantly less time cooking and energy. You can bake chicken faster using an air fryer than you would by baking it in a traditional oven. It’s also very easy to clean so it’s quite convenient. If you have kids at home who don’t like eating vegetables or if you are a picky veggie eater yourself, an air fryer might change the way you look at veggies. 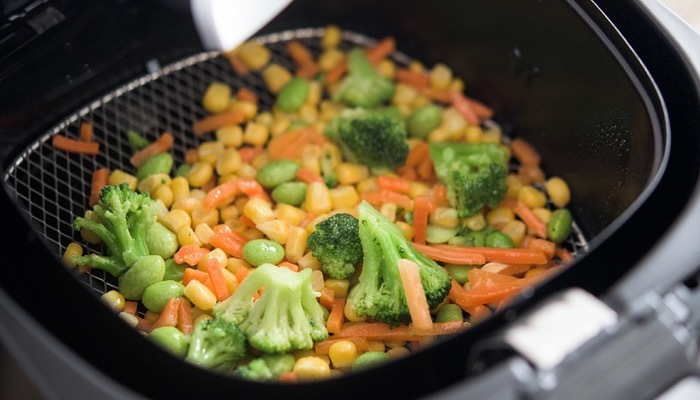 Air fryers allow you to crisp vegetables and make them tastier. Your kids might just start loving them. 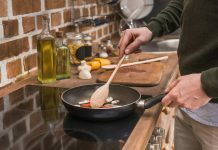 Another great advantage that you may not have thought of is that you would not have that typically fried smell or sometimes, burnt smell that you get when frying with oil. An air fryer would not fill your home with the smell of fried foods for hours. Are air fryers toxic? What are some of its disadvantages, if any? Perhaps the only drawback to using air fryers is that it may convince people to eat fried foods every day. While air-fried foods are generally low fat and low calorie, you may miss out on the benefits of eating plant-based foods because you just don’t want to make them anymore now that you can enjoy fried foods without the health risks. Another disadvantage is that air fryers tend to produce high temperatures at rapid rates so it’s easy to burn food and that is a great concern because charred food can be cancerous. Lastly, most units can only cook up to 3 pounds of food at a time so you may not find it easy to prepare air-fried foods for large guests. Despite the risk of burnt food that may lead to cancer, the short answer to that question is no. There has been no scientific evidence that proves air fryers to be toxic. The assumption that air fryers can even cause cancer is actually misguided and it’s a very common misconception. This fallacy started when people started associating it with acrylamide in food. This substance is commonly found in a paper, plastics, etc. and is said to be carcinogenic. When food is heated to high temperatures, it tends to produce the substance. However, not enough studies or evidence have been produced to back up this claim. So, are air fryers toxic?